We are a group of friends who love sports and politics. We come from diverse backgrounds but the core of our group are children of refugees who have found a home in Canada. The values of FSCP resonate with us deeply. We believe in inclusivity over exclusivity. We believe sports and competition can be a power political tool. We are active in our community in different ways. Some of us are politically involved working hard to help bring meaningful change to our country through grassroots involvement while others are active in supporting the refugee community in Ottawa through mentorship and tutoring. 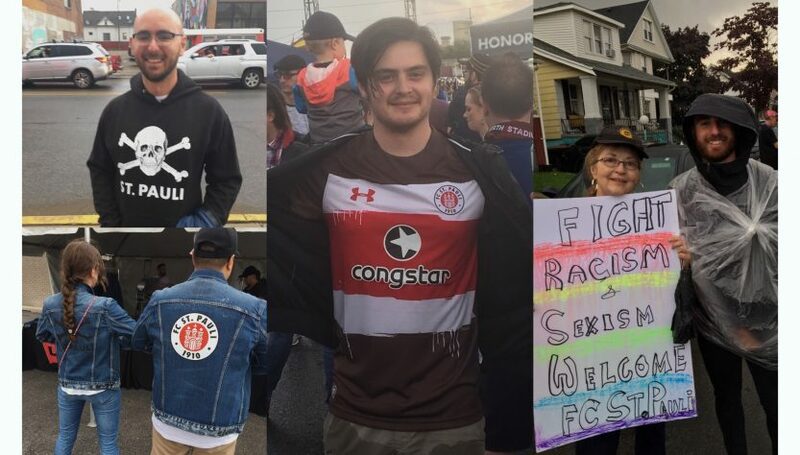 We hope to use the club to promote the FCSP values and philosophy in the Nation’s Capital. We believe sports can go a long way in promoting a better world. With that being said, in addition to football banter, we hope to use the club as a means to promote (North) German sports, politics, and culture to those who are interested in Germany!